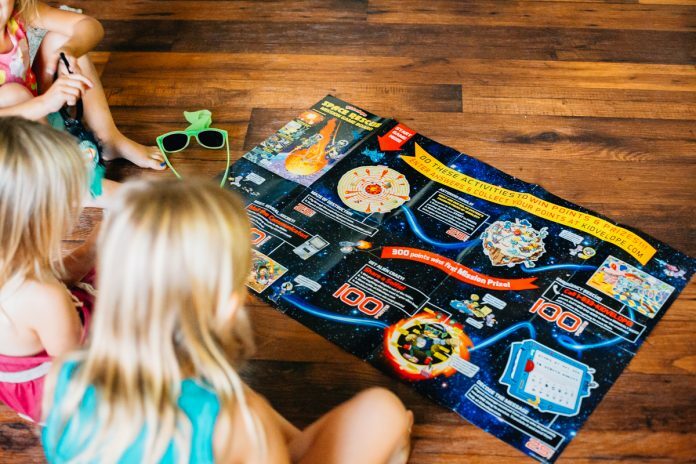 Finding the best gifts for kids in military families can be a challenging process because so many kids have their military mamas or daddies away for the holidays — or any day really. 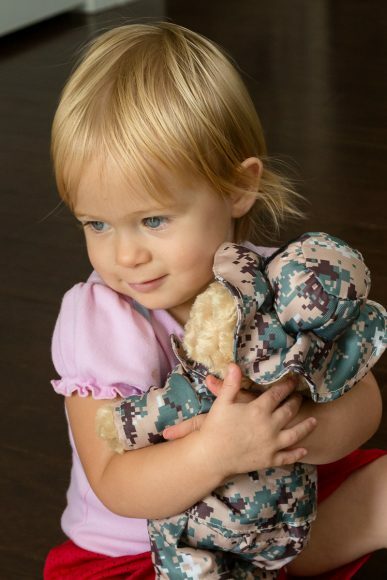 There are lots of unique fits out there though — some to help kids keep their loved ones close by always and other just really neat gifts that will help them remember just how awesome and extraordinary their military lives are. 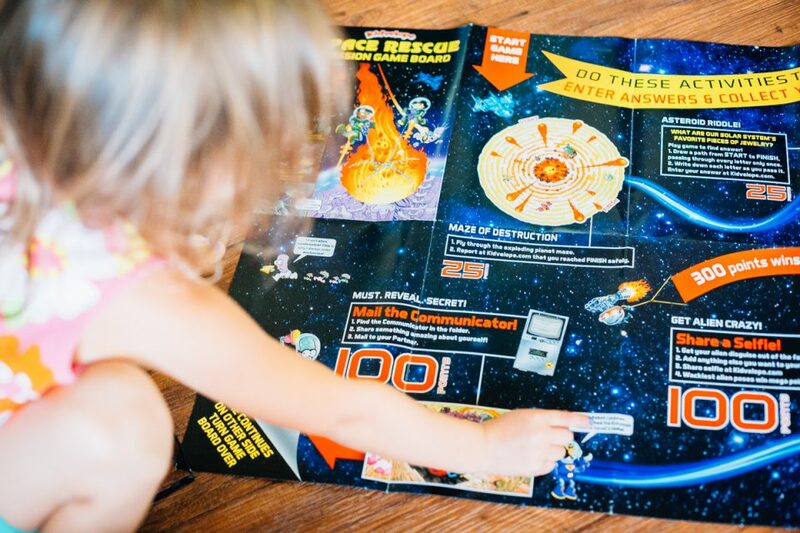 Here are our top picks of the best gifts for kids in military families. Deployment is a hard time for us all, but for our little ones who do not fully grasp what is going on, it can be especially difficult. 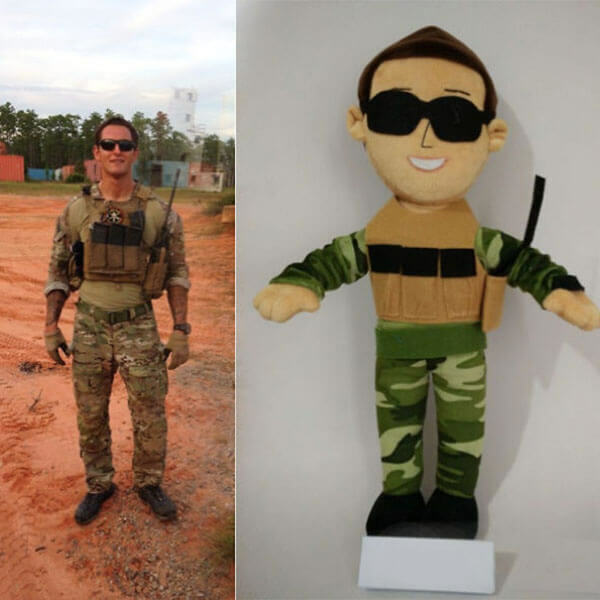 Ease the stress a bit with a Custom Military Doll by Budsies. With Budsies, you can select hair, skin, and eye color to match your spouse, plus you can send in a picture to get all of the uniform details just right! These plush keepsakes are the perfect size for little arms to squeeze and sturdy enough to last through months of being apart. 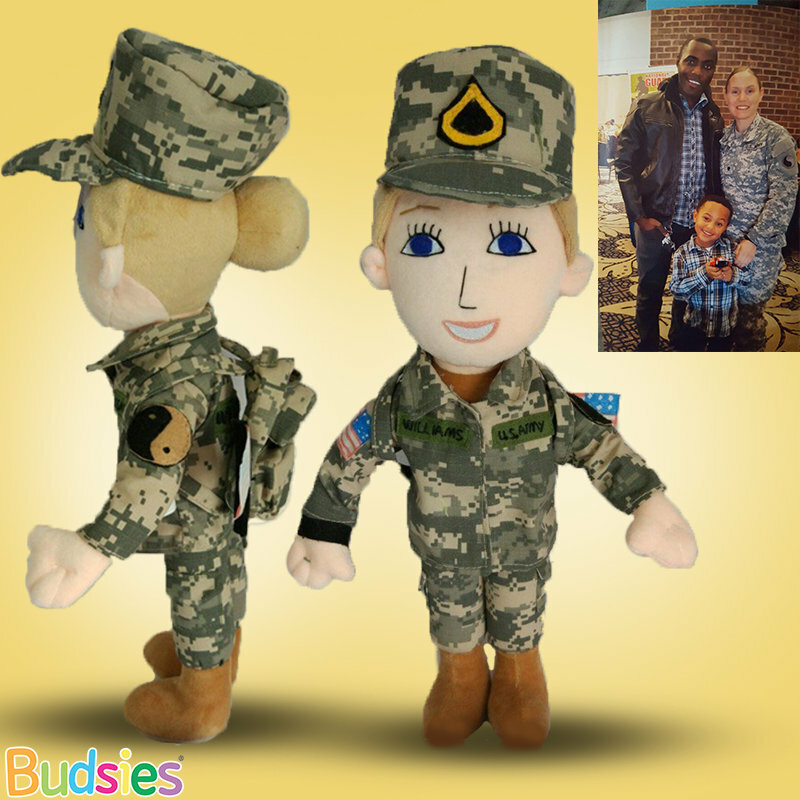 As a special bonus for military customers, Budsies will embroider name or rank on your doll, free of charge! Always be you. Unless you can be a mermaid — then be a mermaid. 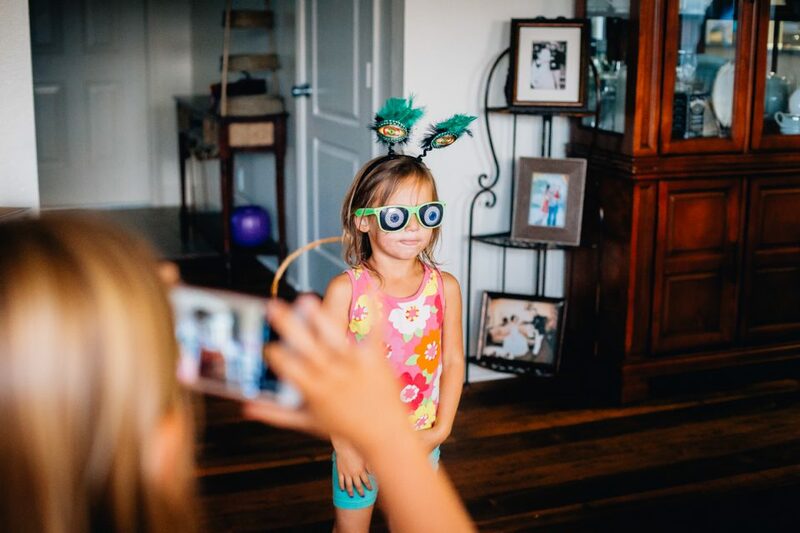 Fin Fun is making those childhood fantasies of becoming a majestic mermaid a reality for toddlers, kids, and adults alike. 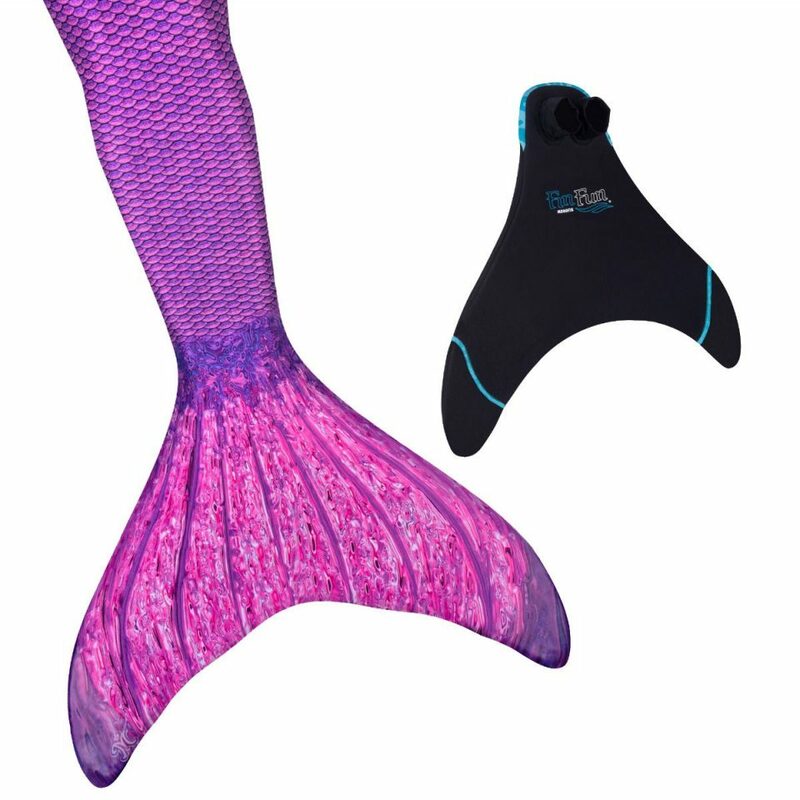 The Fin Fun mermaid tails come in a variety of fun, vibrant colors, like Asian magenta, groovy goby, rainbow reef, Bail breeze, and more, and they can be purchased in youth size six through adult extra large. Wait — anyone else thinking a merfamily Christmas card is a definite possibility next year? Toddler sizes are also available without the option for monofin insert because Fin Fun prioritizes safety while wearing their mermaid tails and monofin. For youth and adult sizes, a packaged purchase with an appropriately sized monofin is suggested to fill out the tail and aid in swimming. Fin Fun’s monofin design is dive-quality and durable. 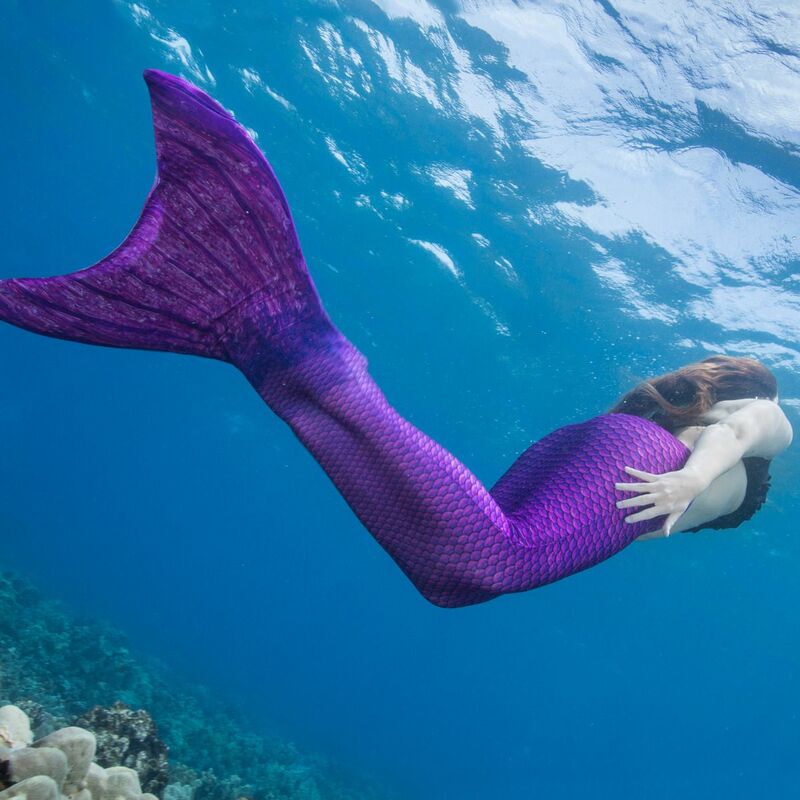 When worn with the mermaid tail, feet glide in easily and stay secure while swimming, but a gentle tug will remove the fin (you know — like when your mermaid princess has to come ashore to use the potty). Fin Fun mermaid tails are lightweight, machine washable, 100 percent swimmable, and made from swimsuit fabric, so they fit to your little mermaid’s body shape, help her glide through the water, and they resist fading even after a full day of swimming like a fish. Holidays are tough on military families and military kids. 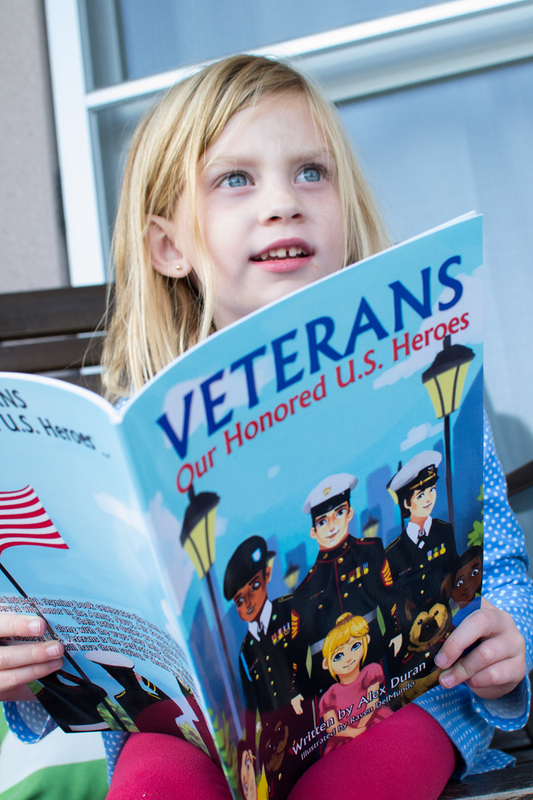 We are always looking for ways to make sure our milkids stay connected with parents who are serving overseas or family members who live far away (like grandparents or extended family). 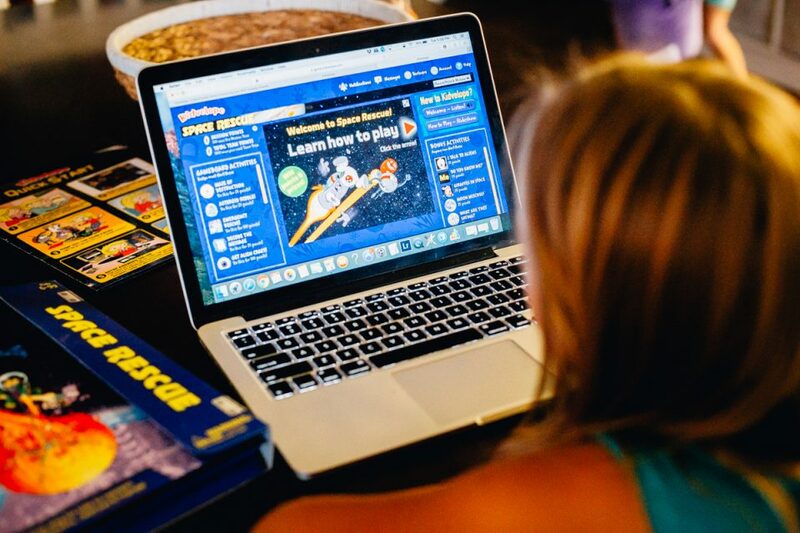 Kidvelope helps close that gap with fun, interactive adventure games. 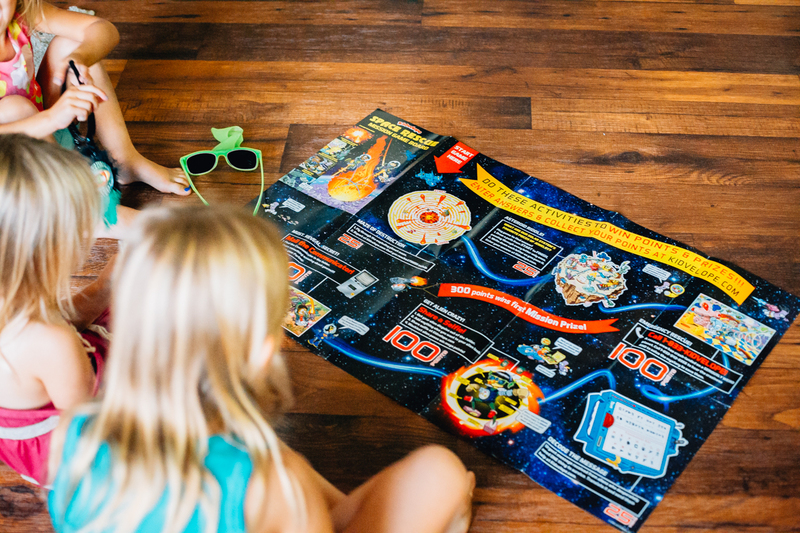 With hands-on creative activities, back-and-forth mailings, and digital games, kids will be learning more about those family members who live far away, and they’ll have activities to keep them connected to a deployed parent. 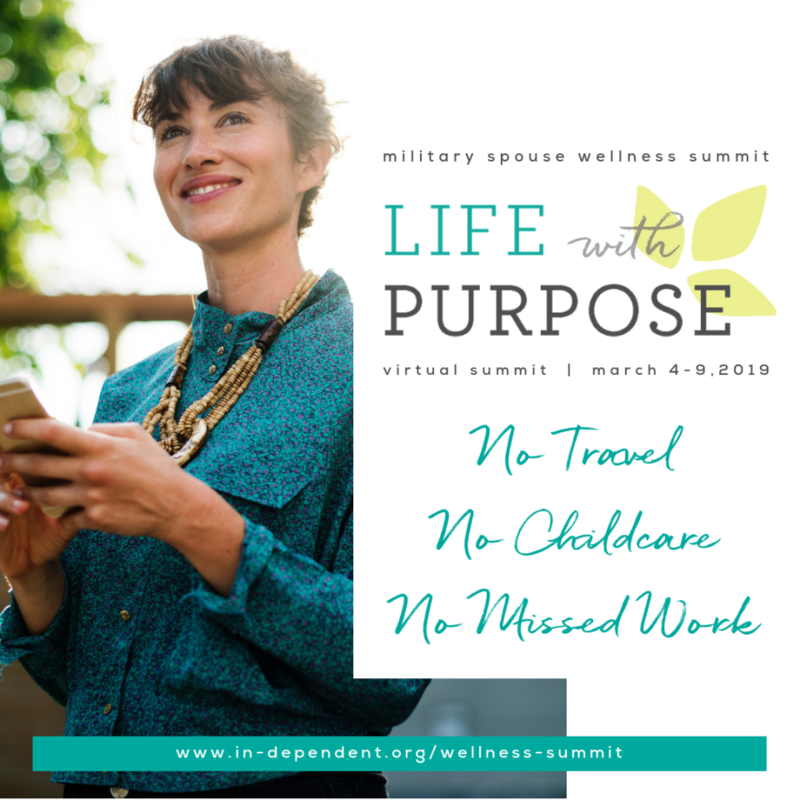 There are also digital elements, like online games and chats over the phone (or FaceTime, Skype, or other mediums) to continue on the mission together. As the mission continues, the players can get more points, ultimately getting them closer to a prize that is mailed at end of the mission! What’s the best part about these books? They aren’t just books. Each of these stories can be listened to at Secret Mountain for free in English, Spanish, or French. 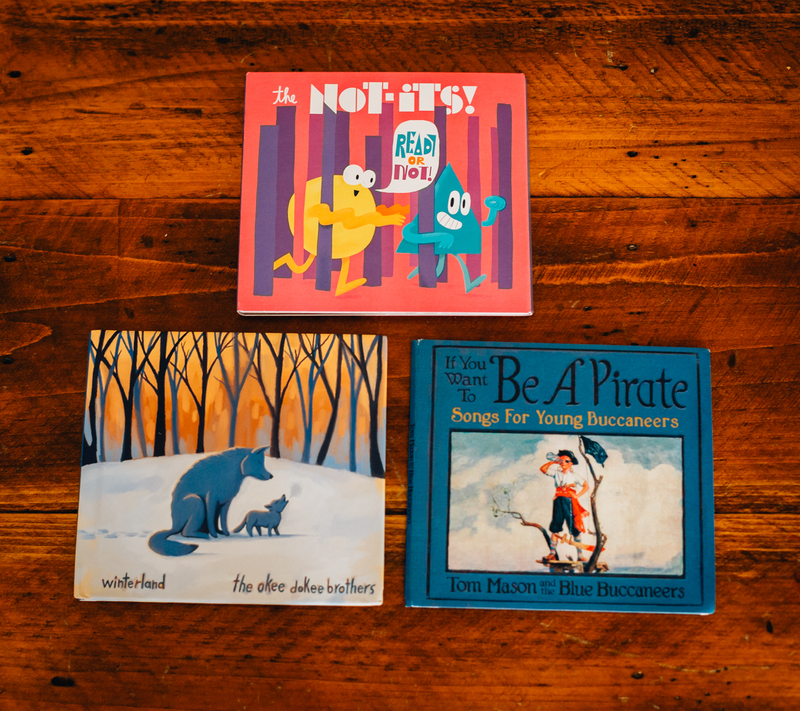 Set to music with amazing musical artists or read aloud for your child’s enjoyment, these stories will quickly become your book lover’s favorites! If your child is a music lover or you find yourself rocking out to some sweet tunes on the regular, some new music is a great stocking stuffer or under-the-tree gift when you spring for the whole collection. Here are some of our favorite new kids CDs that will have you bouncing and singing along in the car and at home. Ready or Not by The Not Its! — This all-encompassing album of everyday childhood experiences put to fun and lyrical music will quickly become a staple in your musical rotation. If You Want to be a Pirate by Tom Mason and the Blue Buccaneers — If you have a little pirate on your hands, this album filled with pirate-themed songs, like “It Takes a Lot of Work to Be a Pirate” and “Invisible” will have you saying aye aye, Cap’n when your scallywag child wants to listen to it again. Winterland by The Okee Dokee Brothers — What better way to celebrate winter than with some winter wonderland songs? The Okee Dokee brothers bring together a collection of songs that tell about the beauty and majesty of winter. 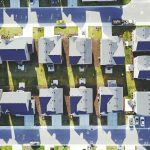 Building Blocks by Tim Kubart — This album is full of celebrations about growing — growing wiser, growing bolder — and about caring for our family and friends. Nothing is Impossible by the Story Pirates — Filled with funny and silly songs about penguins working in an office and “Fart Out Loud Day,” this high-tempo album will have you singing, dancing, and laughing the whole way through. 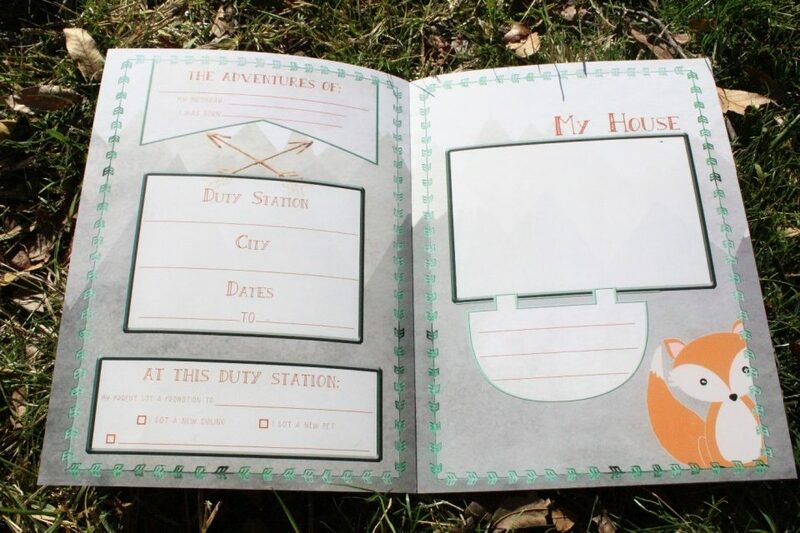 A beautiful idea brought to life by two military spouse friends, Juliet and Echo gives our resilient military children the opportunity to write down the sweet details of each duty station in a beautiful display. With five-duty-station or 10-duty-station options and loads of designs to choose from, you can’t go wrong with this lovely gift. Juliet and Echo has a design for any child in your life, including your teens. 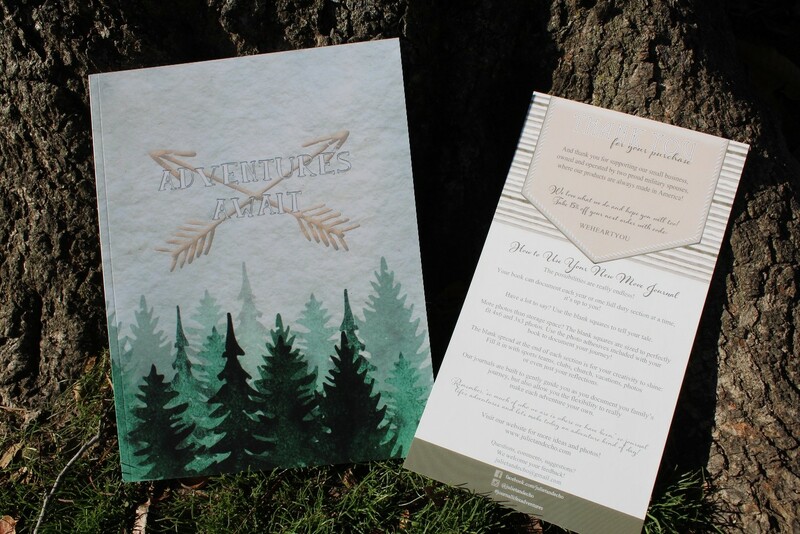 The Adventure Awaits Journal with five duty stations is priced at $30.00 and for an additional $10, you can get a 10-duty-station journal. The artwork of these journals is truly spectacular and adds a whole new level of sophistication to these gifts. Duty Station Journals would make a wonderful stocking stuffer or an amazing farewell gift to your favorite families. Juliet and Echo products are so well made. 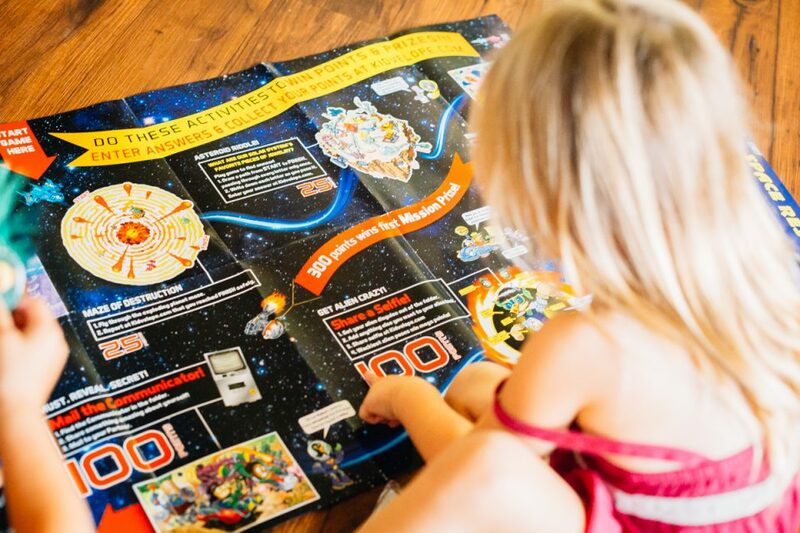 They feel wonderful in your hands, and they pull you in with their beautiful designs and inquisitive pages. Give the gift of memories this holiday season and preserve those memories in a Juliet and Echo journal. When our kids have nightmares or are afraid of the dark, we may find ourselves in a precarious situation as parents. Obviously, we want our kids to feel safe within their own home, and we also really want them to sleep in their own beds instead of ours. Well here’s one tool to help you accomplish both of these things that your kids will love as much as you do. The Sgt. 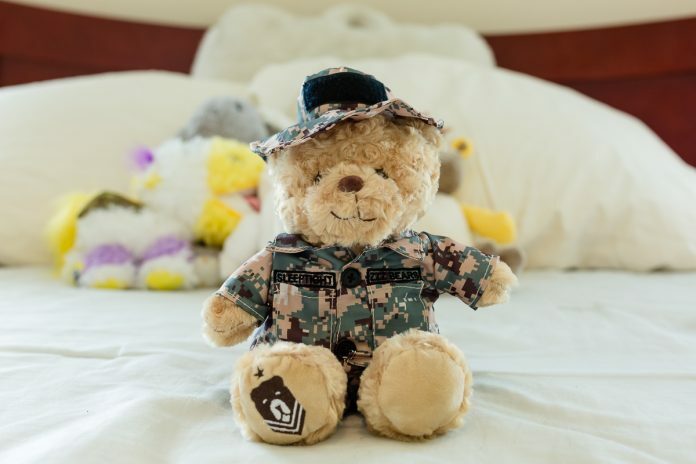 Sleeptight Teddy Bear by ZZZ Bears is much more than just a bear in camo. This is a four-step sleep system that will help your kids take control of their sleep through participation and reward. Each Sgt. 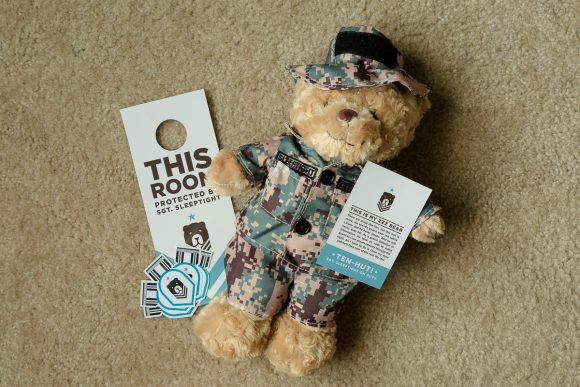 Sleeptight bear comes with a door hanger that you can place on their door handle at night to show the world that this kiddo’s room is guarded by Sgt. Sleeptight. There’s a Sleeptight oath you can read together so your little one knows that this teddy bear takes its job of protecting the room seriously. 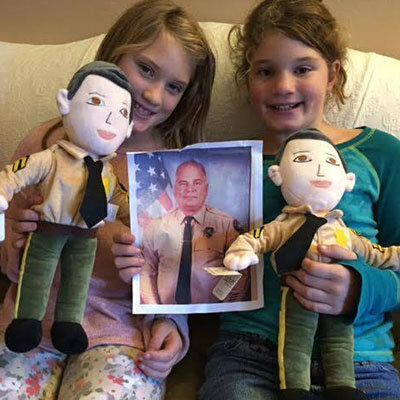 At night, let your little one (3 and up) sleep with Sgt. Sleeptight, either in their bed or on a shelf to keep the area safe. After a successful night in their own bed, award that kid the silver slumber star sticker for their achievement. Select the Army, Navy, Marine Corps, Air Force, Coast Guard, or Pink Camo bear that’s the best fit for the job, and the whole family is on their way back to uninterrupted sleep. There are two things in this world that kids love: books and themselves (OK, maybe candy too). 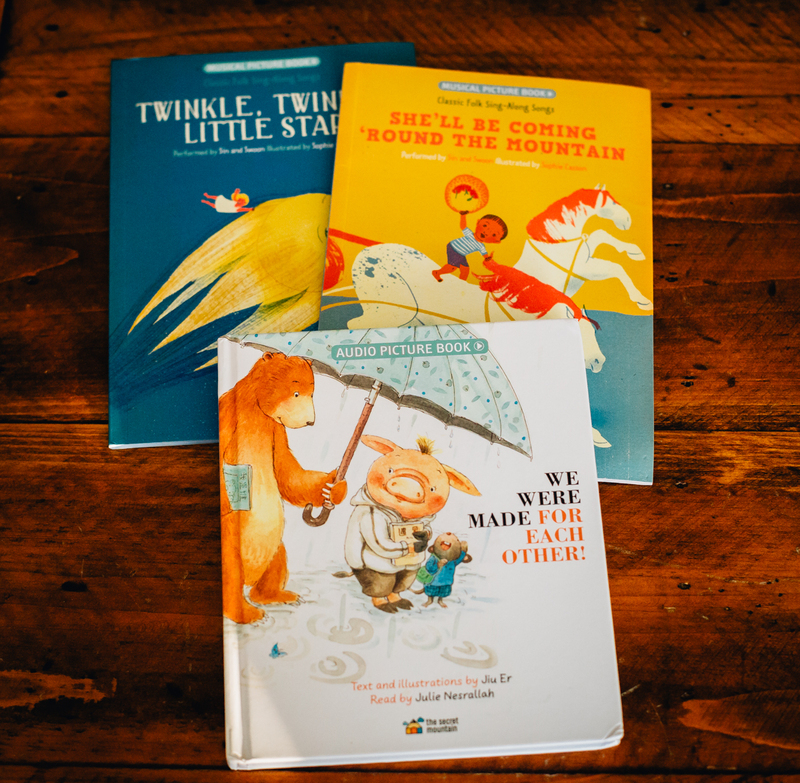 This holiday season, let those two worlds collide with a personalized story just for them from Kabook. 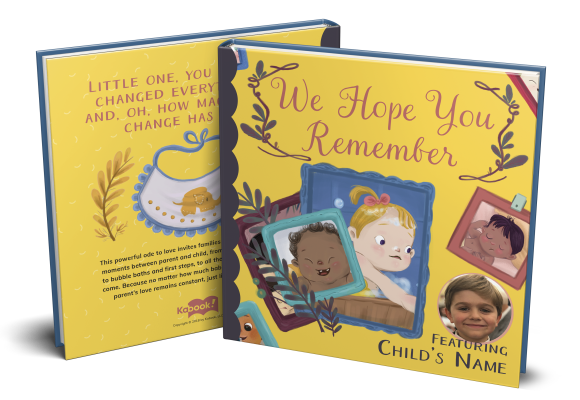 Kabook gives you the opportunity to add your child’s name, gender, and other interesting facts about themselves (like their favorite food, their favorite game, their best friend, and their favorite stuffed animal’s name) right into their very own story! 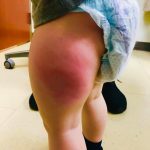 Hornswoggled: A Pirate’s Tale. 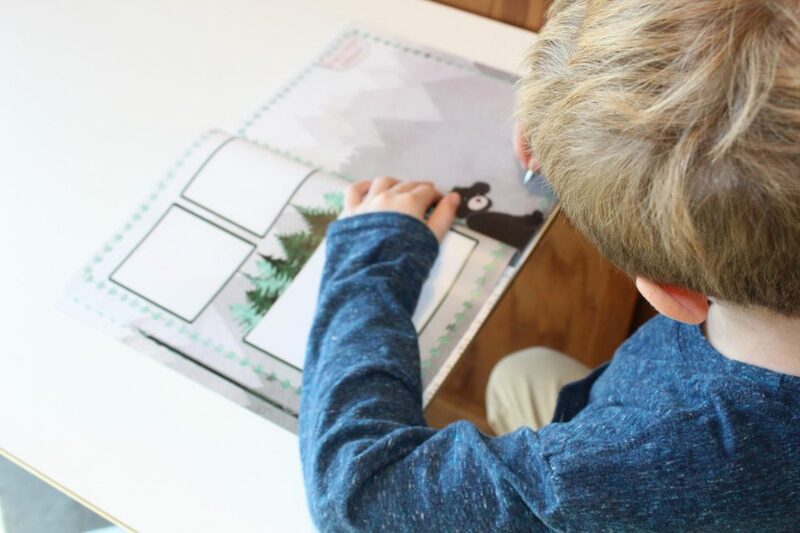 Each story gives you the opportunity to share your child’s personal characteristics and even let’s you add their photo to the story to make it more realistic and fun to read! Give the gift of reading (and the love of seeing themselves in a book) with Kabook this holiday season. 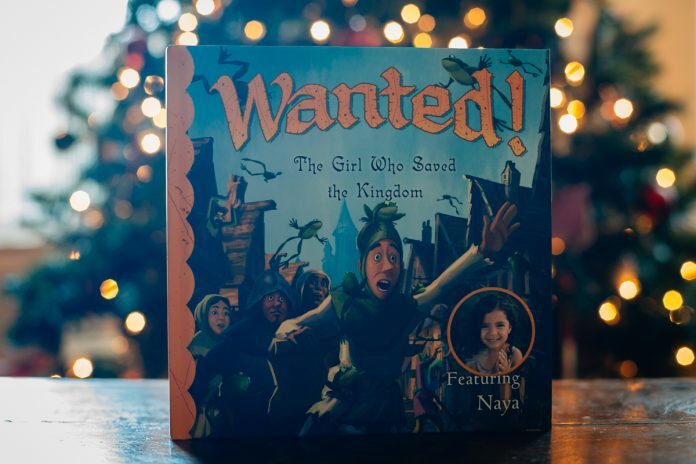 Pro tip: It’s also a great gift to send to your child’s BFF from your last duty station — simply add their name as the friend in the story! 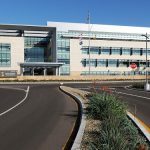 Making a new duty station feel like home can be difficult when the military family is constantly putting down new roots every few years. 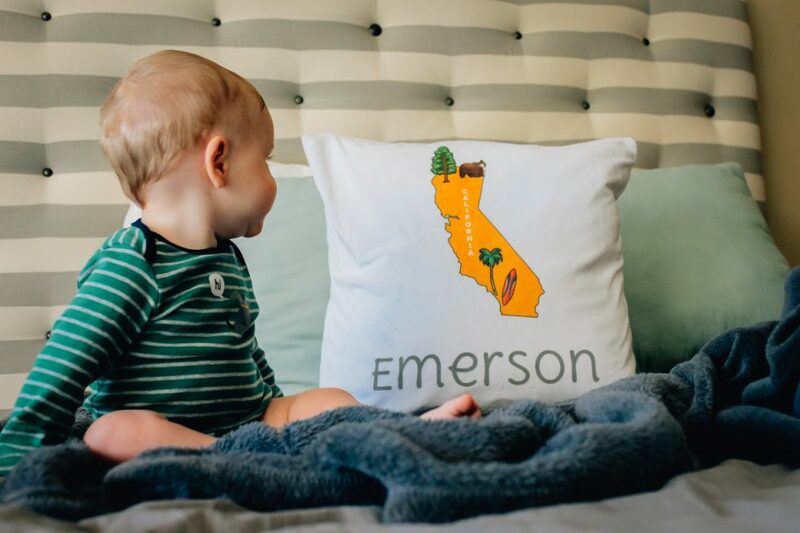 Help your child relax and cozy up to their new residence with this ultra-soft, plush pillowcase that comes personalized with the child’s name and your location of choice. 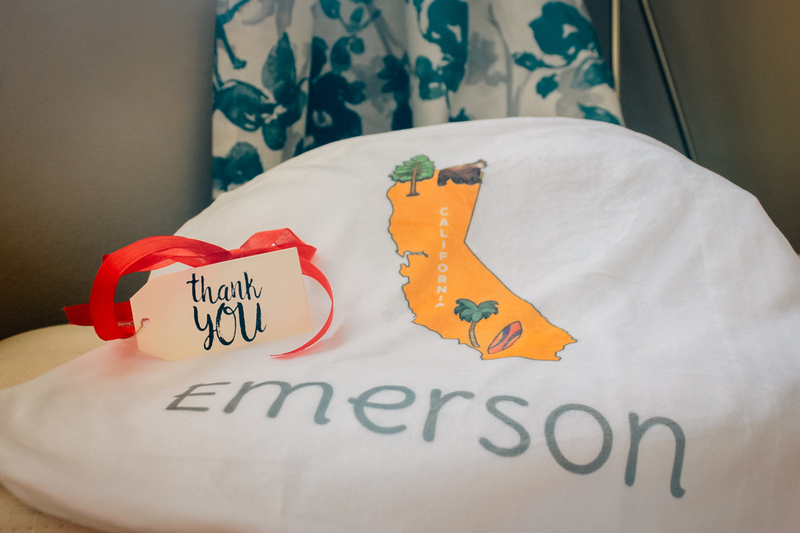 This gift opportunity can also be used to send a loved one a little piece of home when he or she is constantly on the move. 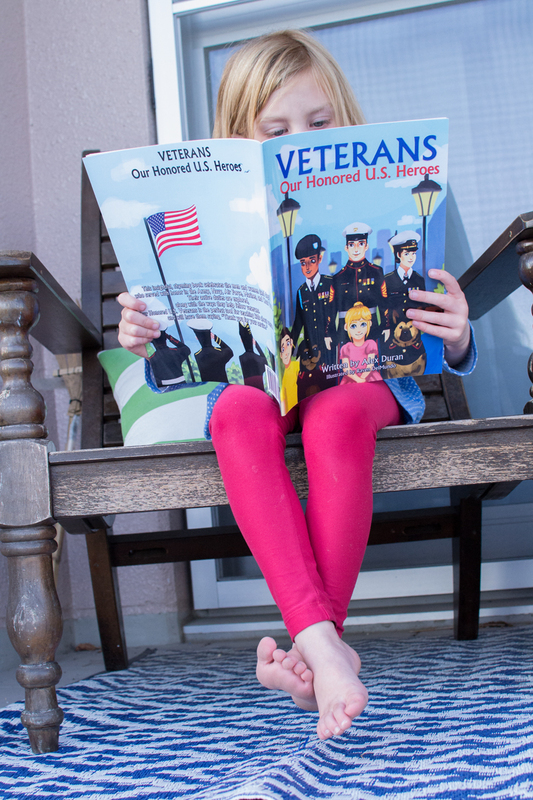 Our military kids endure more in their childhoods than many adults do in their lifetime. As we all know well, all of those grown-up changes and challenges, like moving, making new friends, and having to say goodbye to a parent on a regular basis, can be hard for little hearts and minds to process, and we can see traces of that in behavioral changes and outbursts. 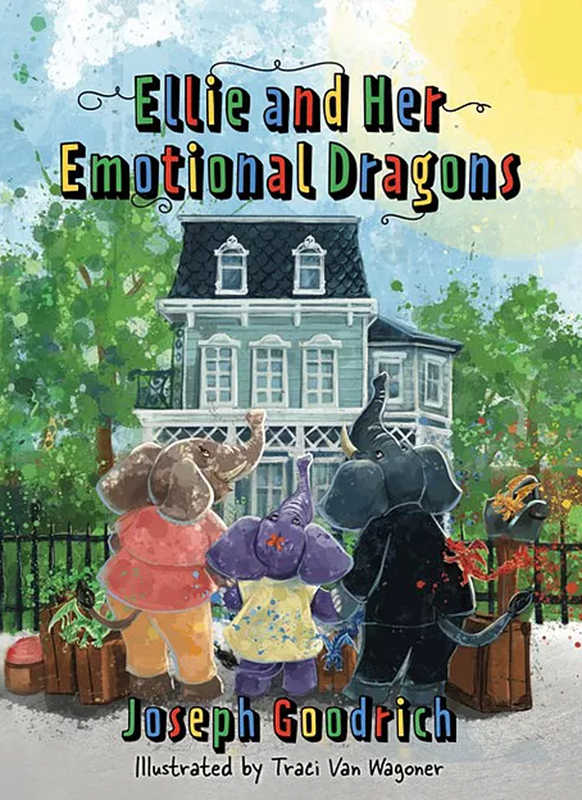 Marine Corps pilot, husband, and father to his own two resilient military kids, Joseph Goodrich is helping children learn to process the big emotions of fear, sadness, anger, and happiness through a fun and vibrantly illustrated picture book, Ellie and Her Emotional Dragons. 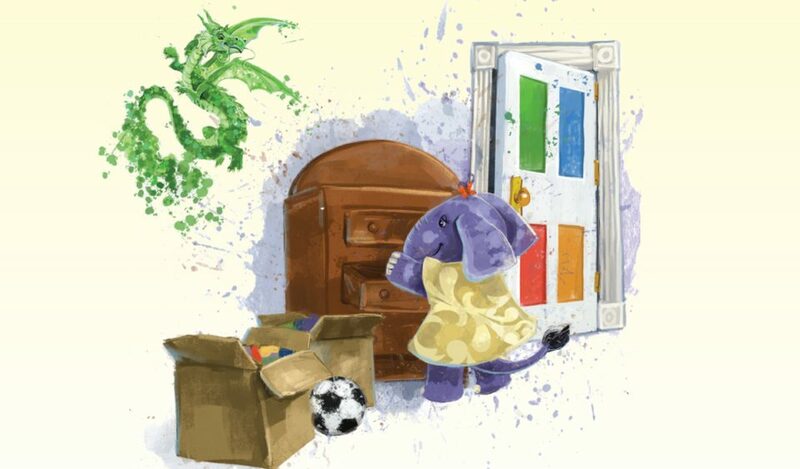 In the story — which has already received the Readers’ Favorite 5-Star Award, Ellie the Elephant has just moved to a new house and is learning to navigate the strange new noises, her pilot dad’s new schedule, new friends, and her own new normal — what military kid can’t relate to that — with the help of her emotional dragons who pop out when an emotion starts brewing. 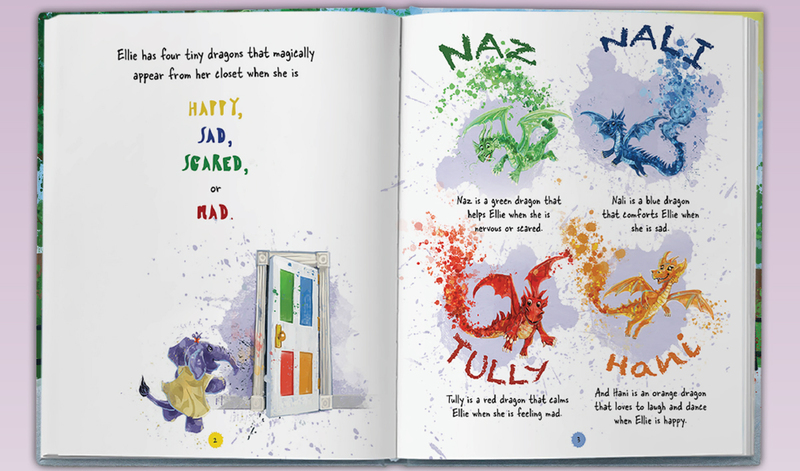 Page after page, all of Ellie’s emotions are justified by her dragons with phrases like, “It’s okay to feel sad when your daddy goes to work.” The dragon then follows up with a safe, empowering, and even fun way to work through fear, sadness, anger, and happiness. At just $19.99 for a beautiful hardcover picture book, Ellie and Her Emotional Dragons is sure to be a title on every military parent’s holiday shopping list and a staple on every military child’s bookshelf. It is often said, “Once a Marine, always a Marine.” Combat-deployed Marine veteran and the author of Veterans: Our Honored U.S. Heroes, Alex Duran, embodies this. His service never ended. He strives to simultaneously help fellow veterans and empower the youth of the nation. Duran’s children’s book, Veterans: Our Honored U.S. 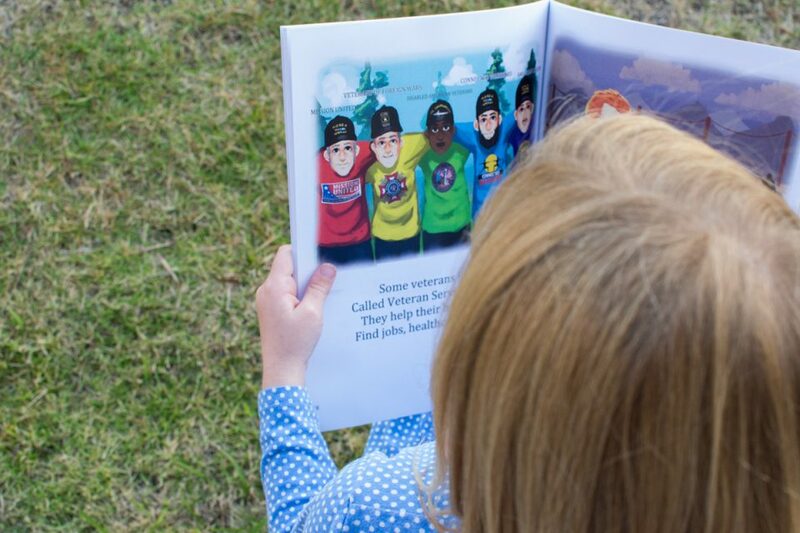 Heroes, is a rhyming picture book promoting military cultural competency in terms kids will understand. Duran opens with a visual all children will recognize: men and women “wearing caps that name a ship or a war on distant shores.” Though recognizable, even our military kids currently living this military life might not understand what those caps mean or what a service member does at work (even if that service member is mom or dad). A percentage of the proceeds from sales of Veterans: Our Honored U.S. Heroes goes to a military-focused nonprofit. 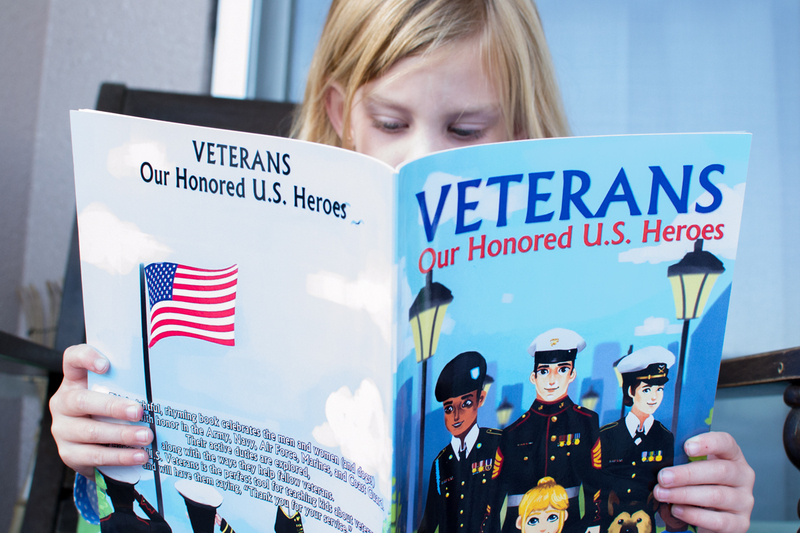 Military kids are tremendously proud of their service-member parents. Any one of the amazing gifts on this list will make their holidays merry and bright for military kiddos by reminding them just how special, strong, and fun they are! And the gifts just keep on coming. Don’t miss the rest of the Holiday Gift Guides on Daily Mom Military.